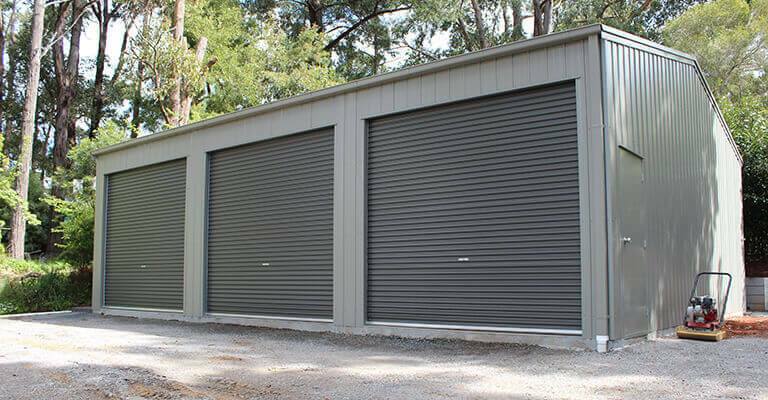 Our strong, durable and versatile range of Garages will be an enviable addition to your home. 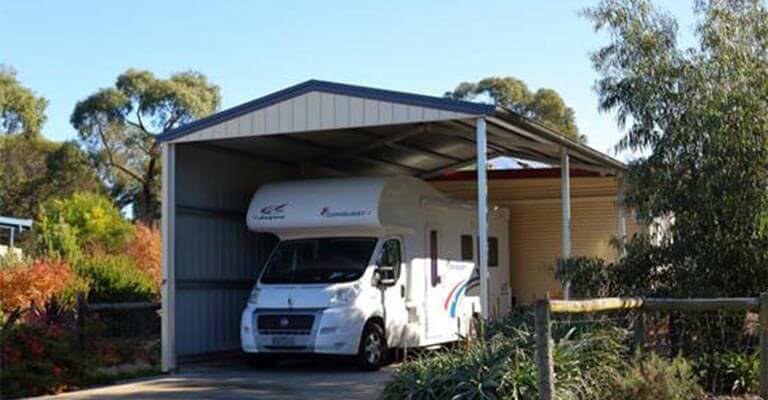 Fully customisable and built to withstand the harshest Australian conditions. 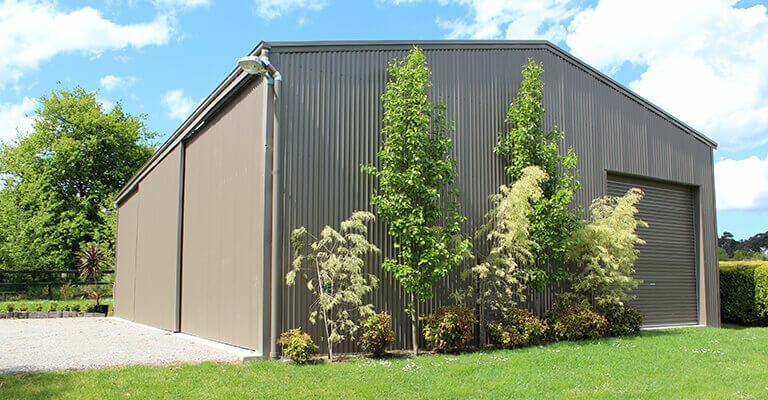 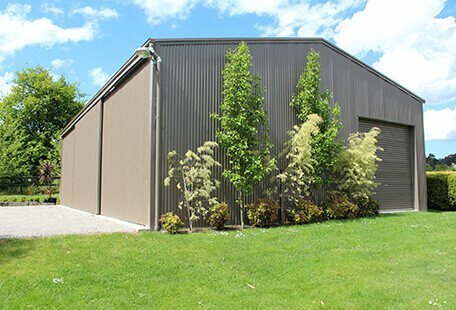 Our large range of barns are manufactured from only the highest quality heavy-duty materials, and with an almost limitless range of options they can be designed to suit your individual style and needs. 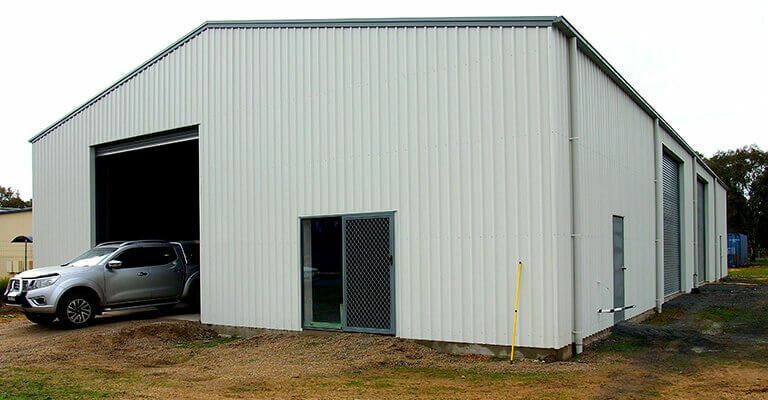 We offer a range of open front rural sheds to suit your exact agricultural requirements, offering farmers the protection they need from Australia’s harsh conditions. 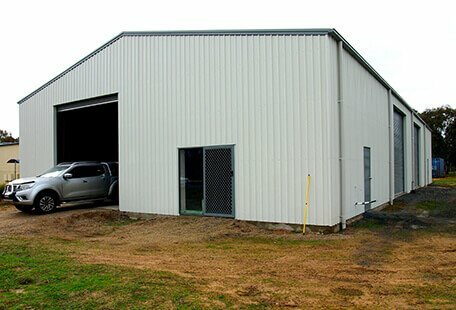 Our strong, durable industrial and farm shed structures are designed for the most extreme and demanding conditions. 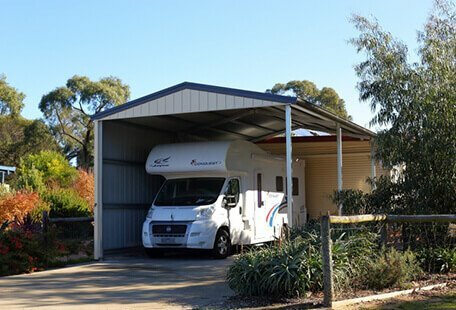 Structural performance guaranteed; all designs comply with strict Australian standards.